Read. Engage. Apply. : You Humble? “For those who exalt themselves will be humbled, and those who humble themselves will be exalted” (Luke 14:11). Each of them was used by God to accomplish something extraordinary. Their humility is what made them valuable to him. It’s a question of glory—specifically, Who gets it? People who are prone to exalting themselves or taking a bow in God’s spotlight are useless to him. 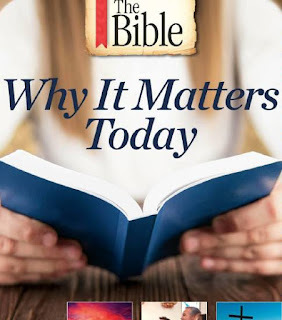 God’s purpose is to reveal himself and his power to humankind. People who don’t give him all glory and honor confuse the issue and interfere with his plan. Those who embrace their humility, on the other hand, are perfect instruments for his work. Fake humility doesn’t cut it. Neither does self-degradation. The humility Jesus is talking about involves recognizing that all your talents and abilities are God-given, for the purpose of serving him. In Acts 10, the apostle Peter visits the home of a Gentile named Cornelius. Cornelius is so overwhelmed by the honor that he falls down and starts worshiping Peter. The apostle is quick to pull him to his feet. “Stand up! I’m a human being just like you!” he emphasizes. Peter wanted no part of the glory that was due to God alone. He knew exactly what he was—and wasn’t. That’s why he was so useful to the Lord. 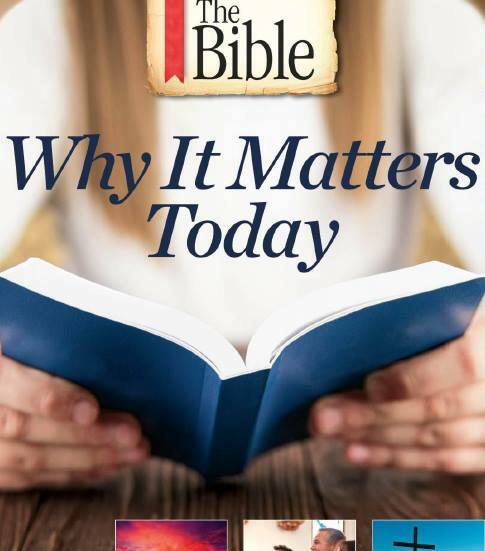 I served as editor for THE BIBLE: WHY IT MATTERS TODAY which is published by Time Inc Books. This blog post was adapted from that title. This special edition magazine is published in the US and available wherever magazines are sold.